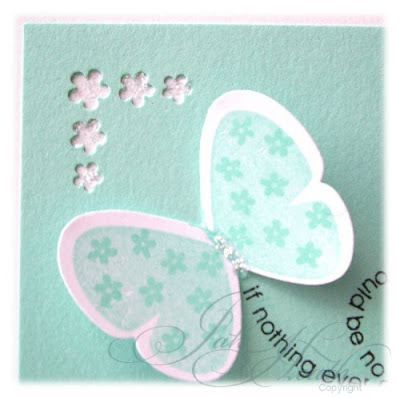 A new Stamp set from Stampin Up, Flight of the Butterfly, cut out using the Butterfly Punch by Stampin Up, the 5 flower corner punch is by Punch Bunch and can be found at The Frantic Stamper. More of that cotton laced ribbon and a pearly button. This colour palette goes so well with the delicate look of the images and sentiment and that beautiful ribbon is the perfect finishing touch. Beautiful card! The corner punch is a neat touch. Simply stunning Jak fabulous set and scrummy colour. Love the colours - my favourite combination at the moment, and love that corner punch. 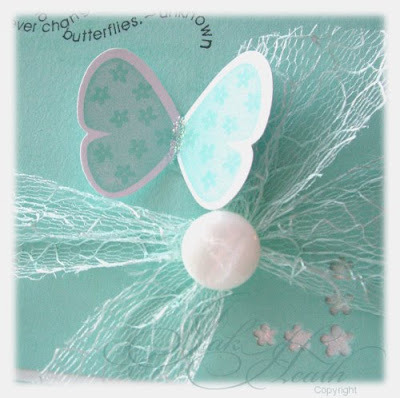 Such a great card, butterflies, ribbon, pearls, blue---what more can a girl ask for? Beautiful card Jak. 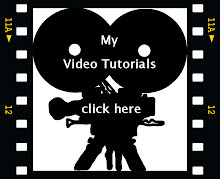 Your design ideas are fabulous! Love it. Oh wow...what a beautiful colour you have used and I love that ribbon. Jak what beautiful simple cards. i love them. Love it, love it, love it. Everything about it is gorgeous. Wow. That is the first card using that stamp set that I've actually liked. (May have to add it to my SU wish list now! )Really lovely card! Very elegant but still girly. Ooooh these are my fave colours Jak and your card is stunning!! 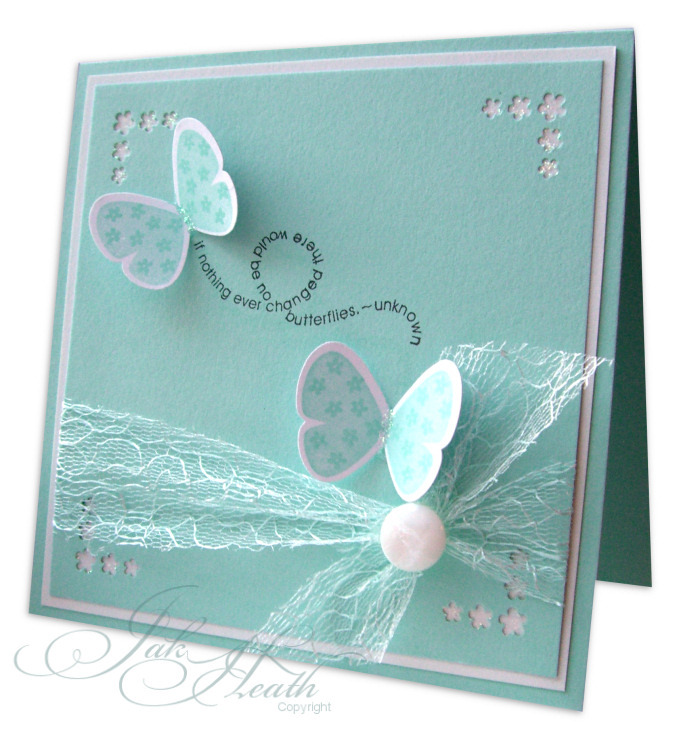 Love this card Jak --i love butterflies though! 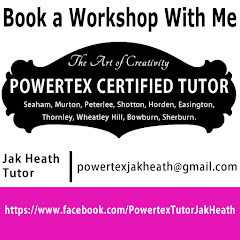 Also love the colour !